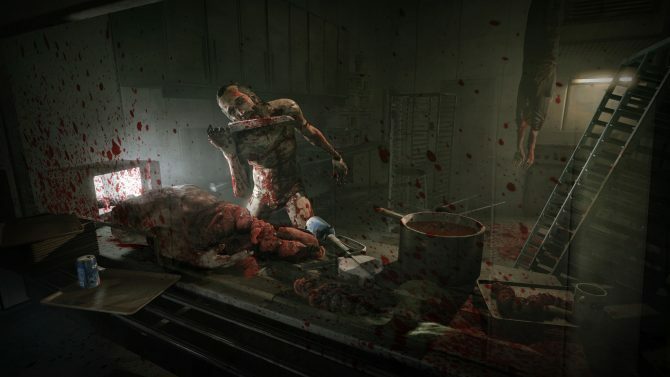 Today, Canada-based developer Red Barrels released two new trailers: one for Outlast 2 and one for Outlast Trinity. 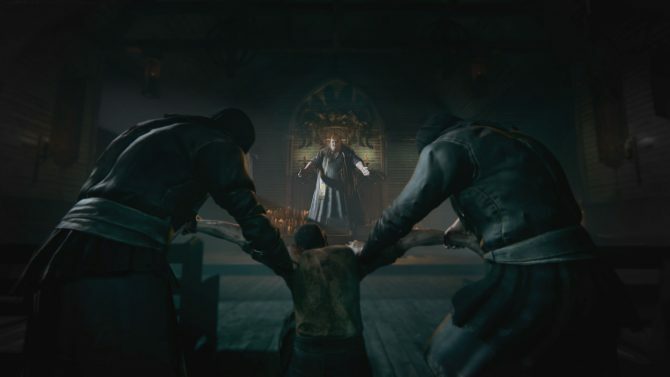 As you may know, Outlast 2 the sequel to the acclaimed 2013 survival horror game Outlast, is set to launch at retail and digitally for PS4, Xbox One, and PC on April 25th in North America and on April 28th in Europe. Aka it’s arriving next week. In Outlast 2 you play as Blake Langermann, a cameraman working with your wife, Lynn. The two of you are investigative journalists that are known to take risks and dig deep to uncover stories no other journalist will dare go near. You and your wife have followed a trail of clues to the Arizona desert, following the seemingly impossible murder of a pregnant woman known only as Jane Doe. What you find is a darkness so deep that no one could shed light upon it, and a corruption so profound that going mad may be the only sane thing to do. 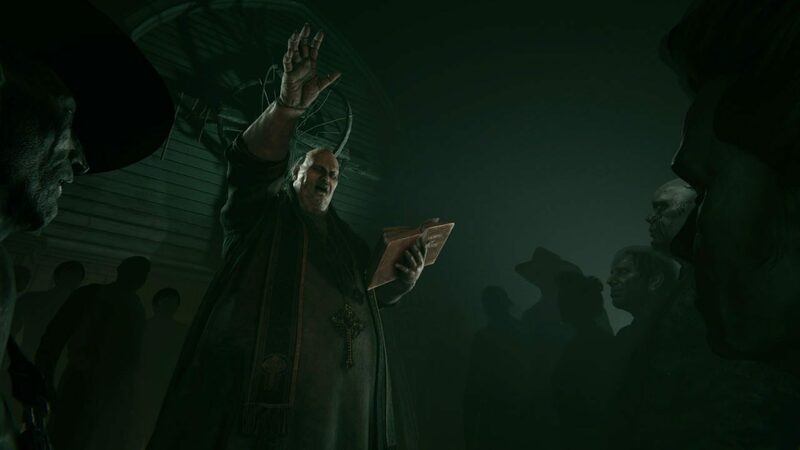 Outlast 2 will cost $29.99 USD, below you can check out its new trailer, which is unsurprisingly very creepy. 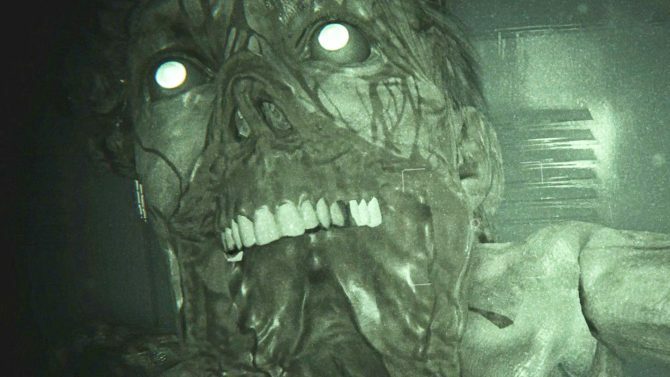 As mentioned above, Outlast Trinity, which is a physical bundle that packages the upcoming Outlast 2 with Outlast and Outlast Whisteblower, also received a new trailer. The collection launches on PS4 and Xbox One on the same day as Outlast 2 (in its respective region). 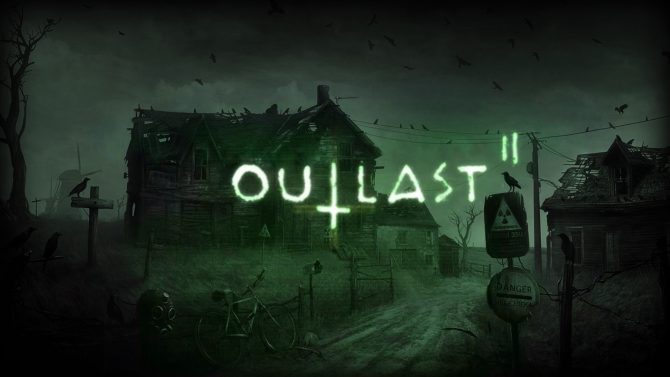 Outlast Trinity will cost $39.99 USD and be published by Warner Bros. Interactive Entertainment. Below, you can check out its new trailer, which is equally creepy.